Chiriga Yahaya is from the Lugbara tribe in Yumbe, Uganda. He speaks a little English as well as his local language Lugbara and Kiswahili. 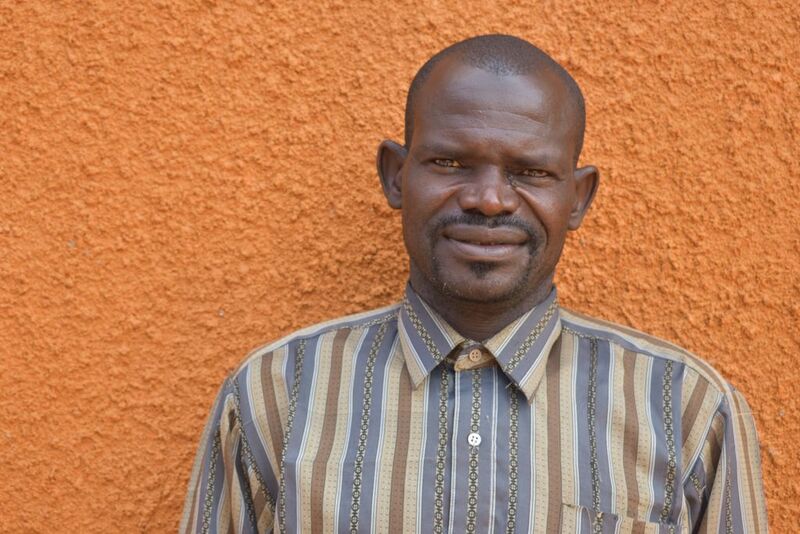 He works as a tailor and in business selling clothes, he also practices farming. He is excited to learn about everything on offer on the course and especially anything that may help improve his tailoring business. He enjoys playing dominoes and watching Liverpool play football on TV.